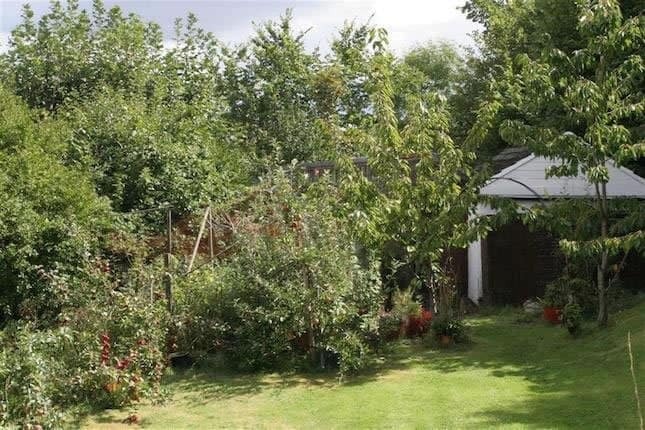 This charming three bedroom detached stone cottage is surrounded by idyllic gardens. 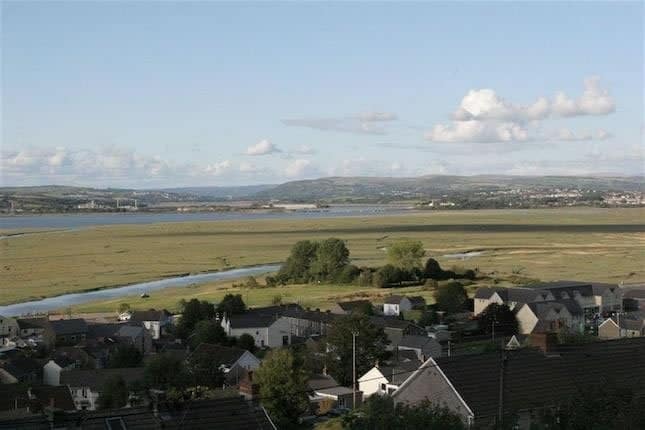 Situated in a delightful elevated position in the village of Penclawdd. 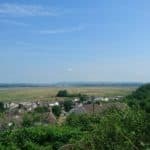 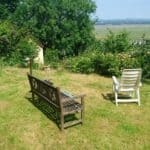 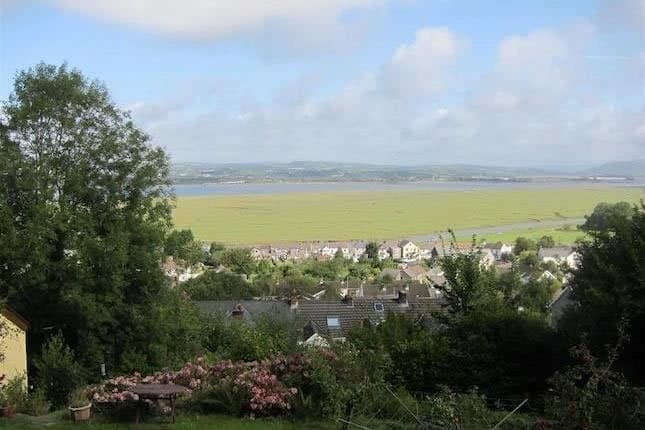 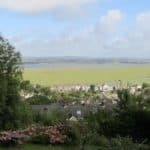 The location and terraced garden offers stunning views over the Loughor Estuary. 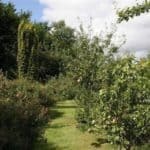 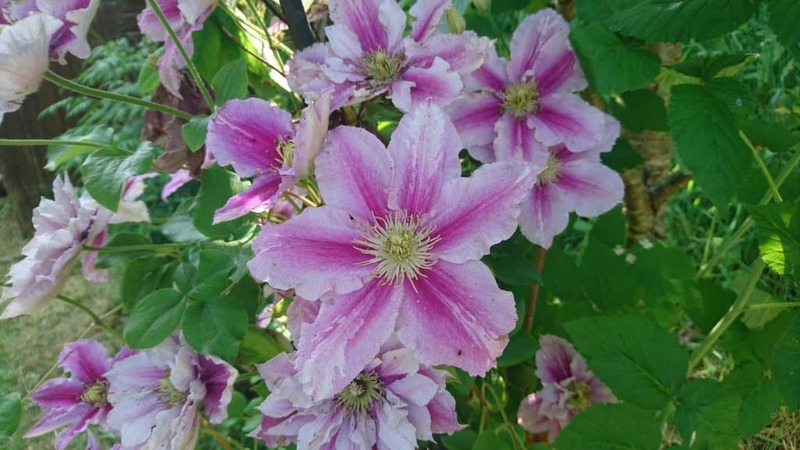 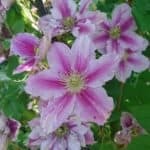 The gardens offer an abundance of colourful and mature trees/shrubs and fragrant blooms. 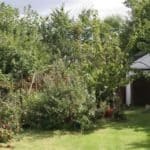 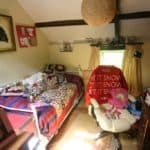 Although situated in a semi-rural location, this property is close to the village hall, local supermarket, church, restaurants and pubs. 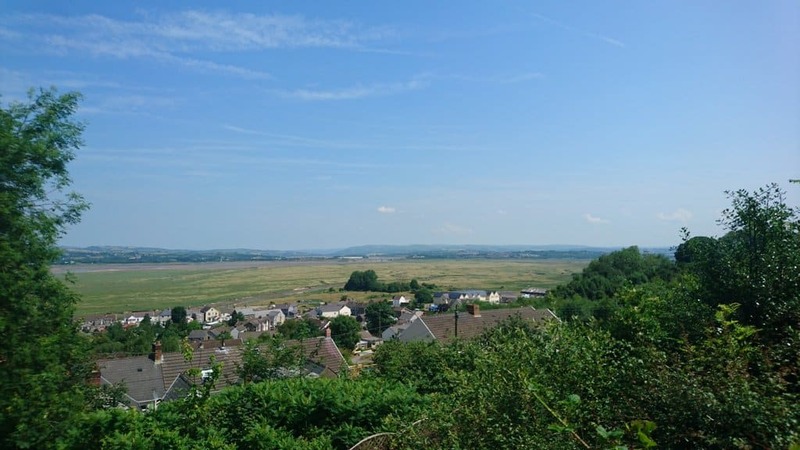 The area gives excellent transport links with the M4 motorway only a few miles away and a short drive to Gowerton Railway station. 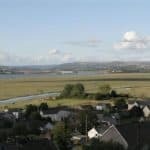 Swansea and Llanelli town centres are both easily accessible. 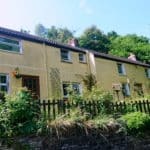 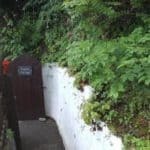 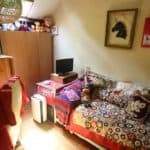 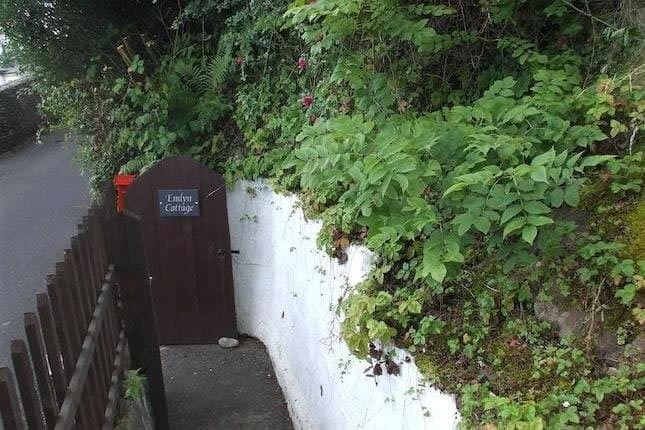 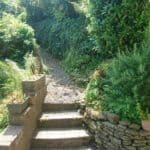 You enter Emlyn Cottage into a hallway leading to a utility room and kitchen which leads on to an open living area split by a central stairway leading to the first floor. 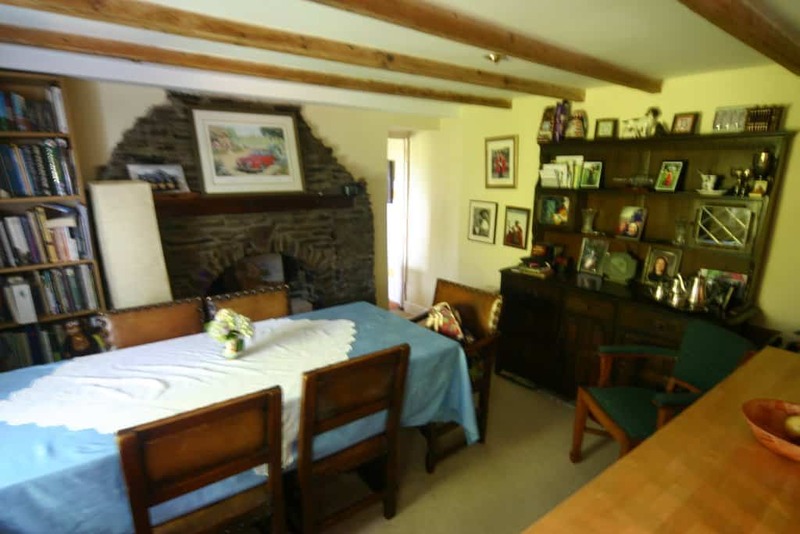 Currently this living area is utilised as a dining area and a living area. 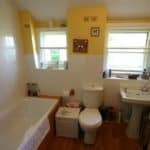 On the first floor there are 3 bedrooms and a family bathroom. 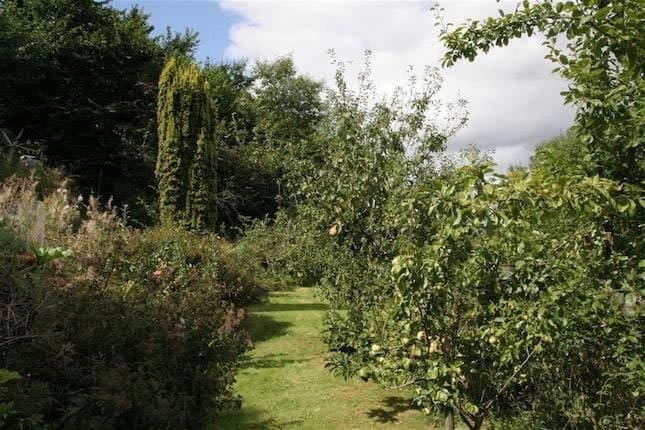 The gated entrance leads to a driveway with ample parking space and a single garage. 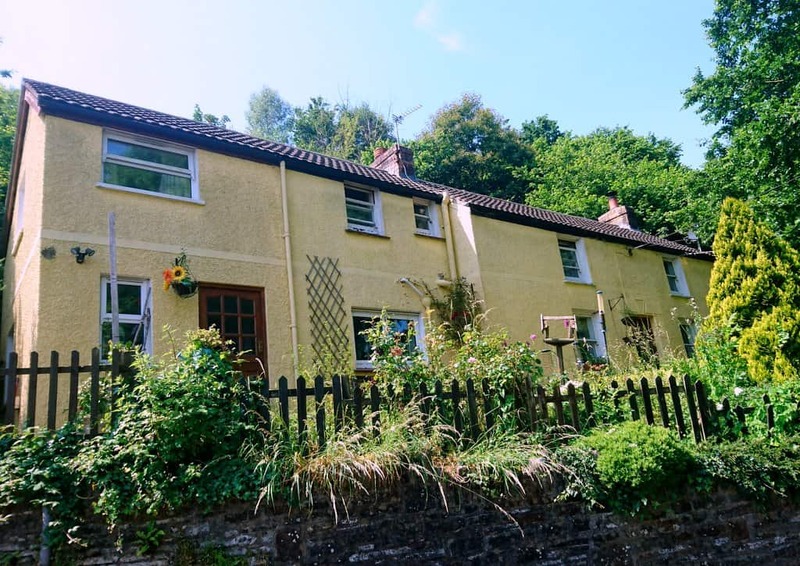 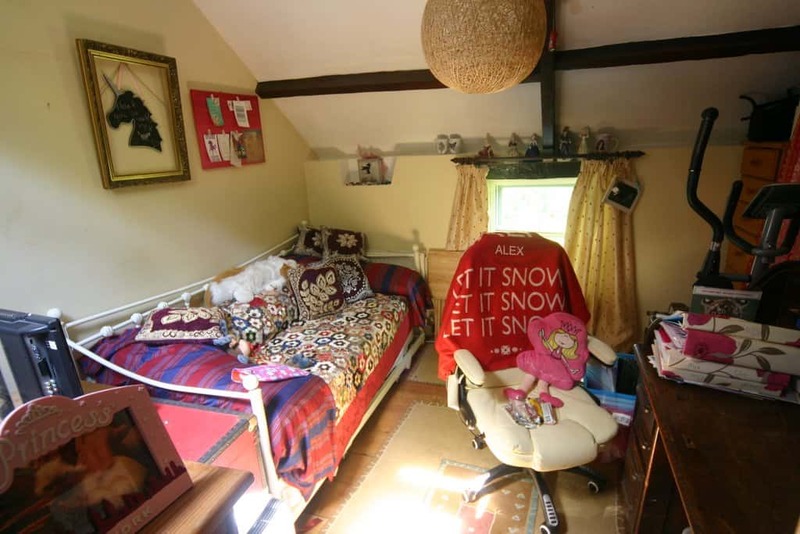 This three bedroom cottage boasts charm and character. 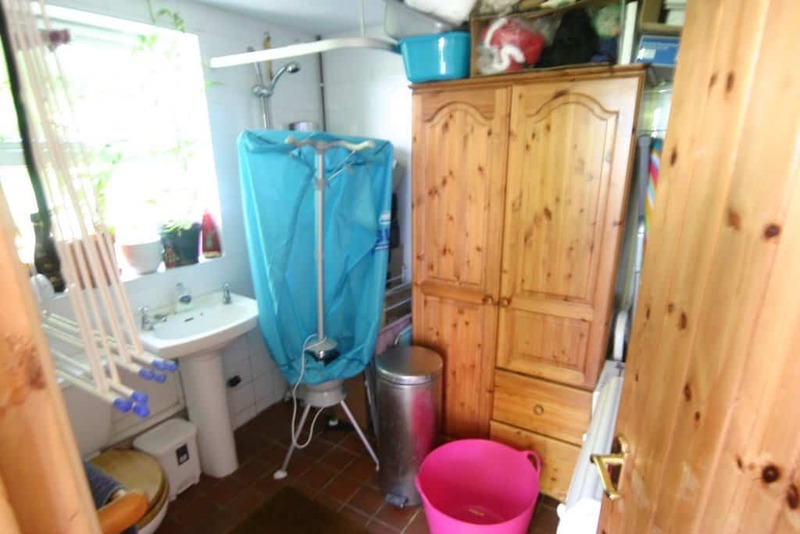 You enter the property into a hallway which leads to the utility room and kitchen. 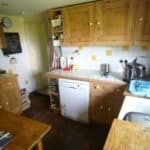 The quarry tiled floor continues from the hallway and through the kitchen and utility room. 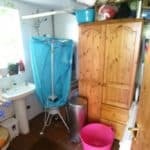 The utility room/downstairs shower room is spacious. 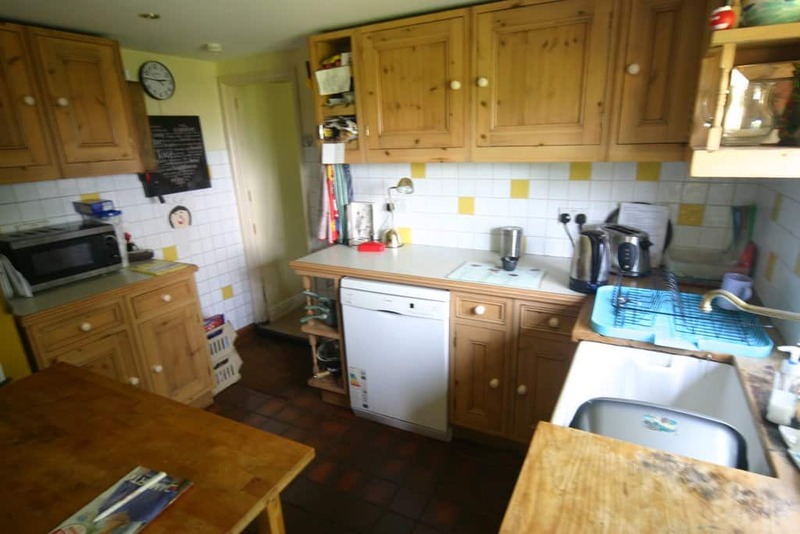 The country style kitchen has solid wood units, a Belfast sink, is fully tiled and has views over the estuary. 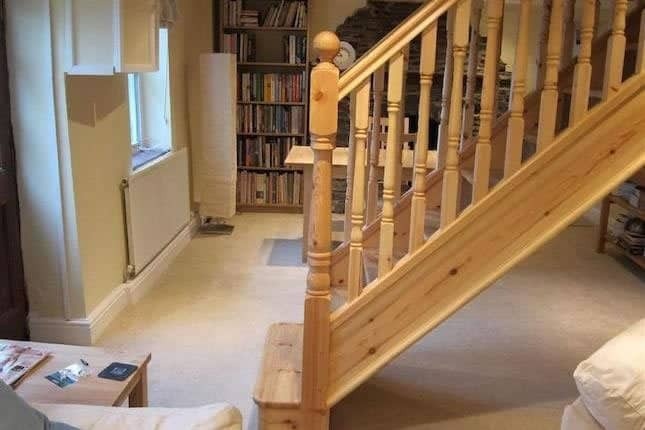 From the kitchen you enter the open plan living area which also has an entrance door. 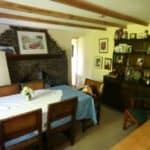 The dining area has a feature stone fire place with wood burner at the opposite side of the room, beamed ceiling and attractive windows looking to the front garden and views over the estuary. 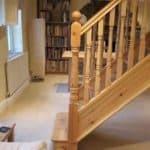 There is a centrally located solid oak stairway leading to the first floor. 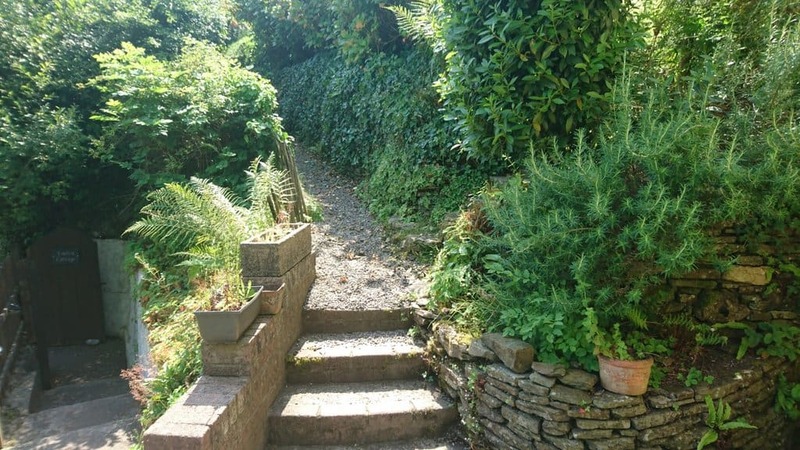 From the landing you can look through a 'Port Hole' window to the rear garden. 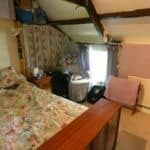 The bedrooms are quaint and quirky all being of a good size. 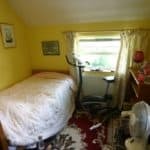 Bedroom one has duel aspect windows. 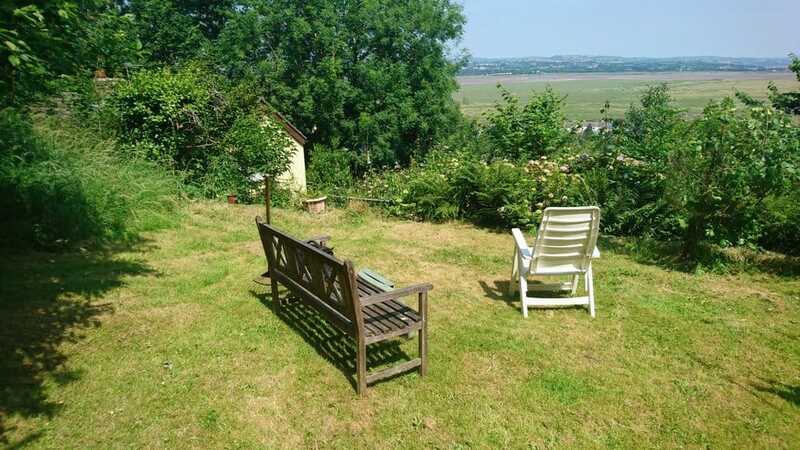 One window looking towards the estuary and the other to the garden. 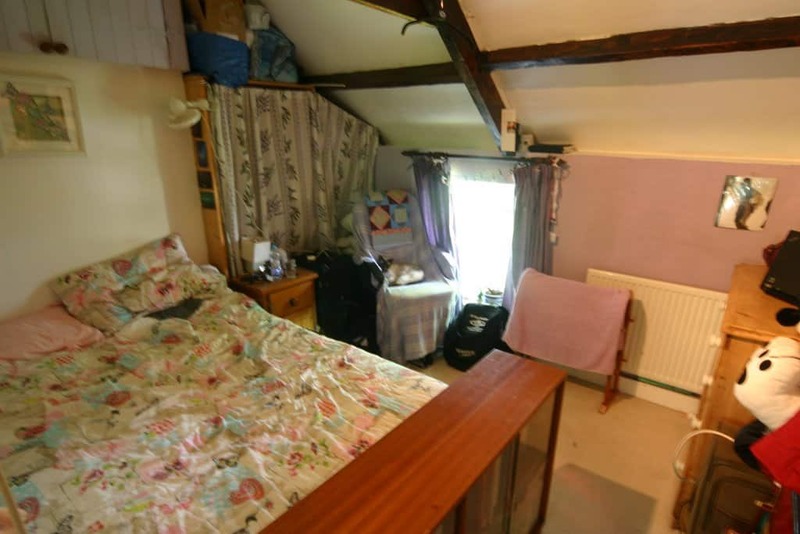 Bedroom two has storage built into the eaves of the property again with a window looking towards the estuary. 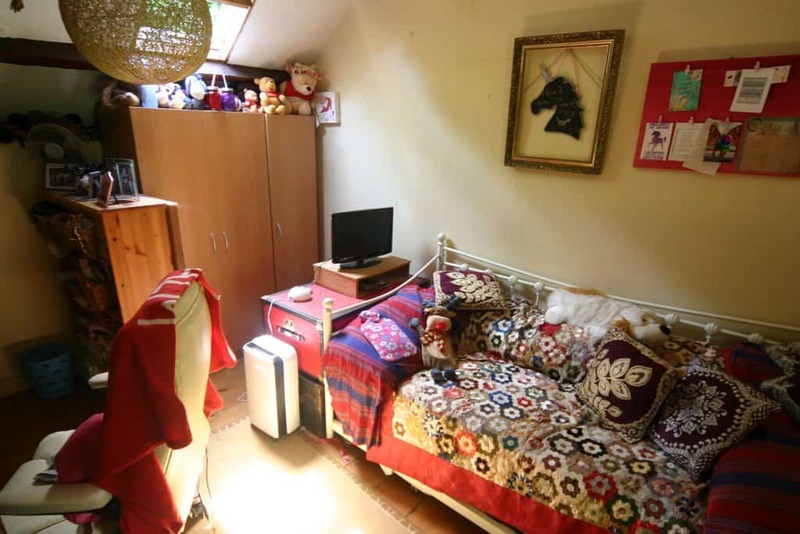 The third bedroom also benefits from a Velux window to add more light. 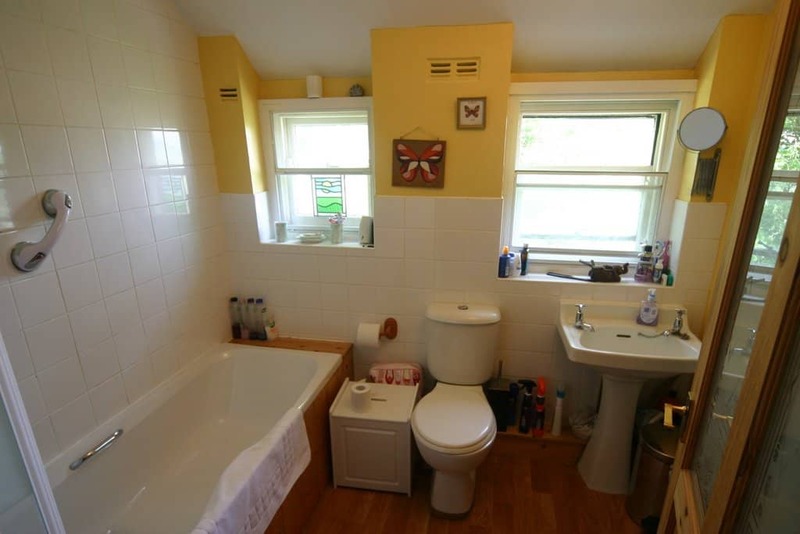 The bathroom has an airing cupboard a low level W.C a basin with pedestal and a bath with an electric shower over and is fully tiled around the bath and shower area. 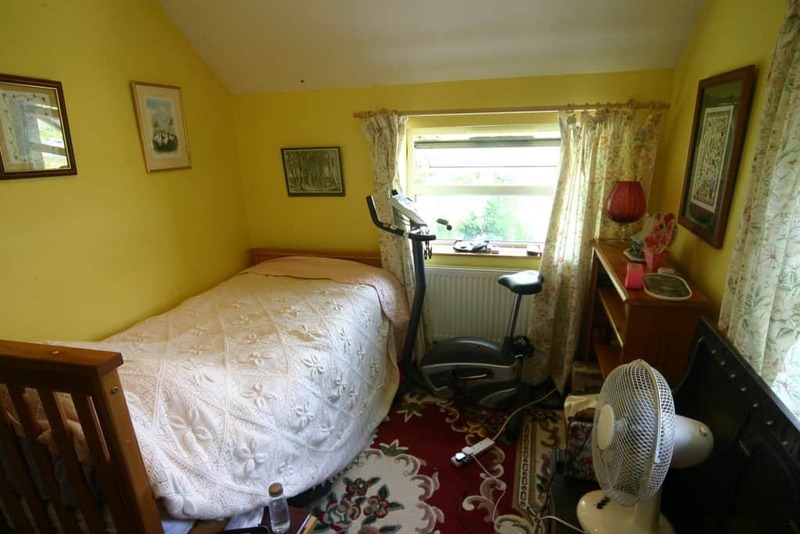 This property has oil central heating.